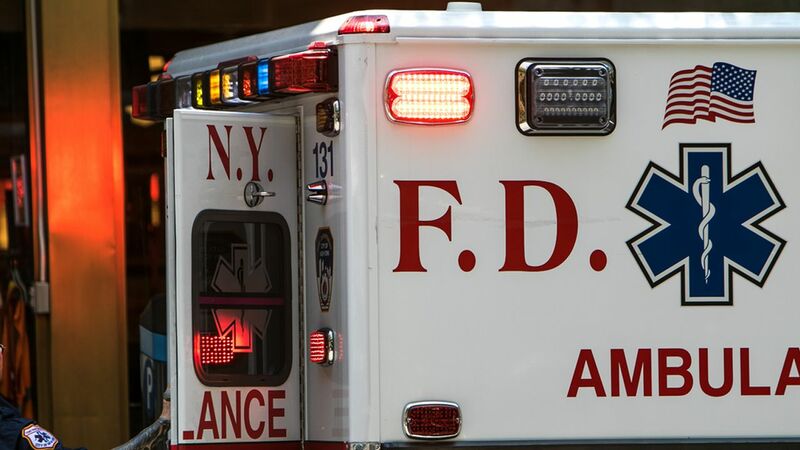 ROCKAWAY PARK, Queens (WABC) -- A 12-year-old boy was killed and eight other people were injured when fire broke out in a Queens apartment house Sunday morning. Firefighters responded shortly after 3 a.m. to the building on Ocean Promenade in Rockaway Park. The fire was confined to an apartment on the fifth floor of the six-story building and was placed under control after about an hour. The boy, Thomas Curley, died at the scene of smoke inhalation. Three civilians suffered serious injuries, and four civilians and one firefighter suffered minor injuries. All of the injured were taken to Nassau Community Medical Center. The fire was an all hands response with 60 firefighters and 12 units.